She owns Gardenia Farm Flowers Which is a cut flower farm specializing in annuals, perennials, herbs and natives. Gardenia Farm is 28 miles from Shirley's! 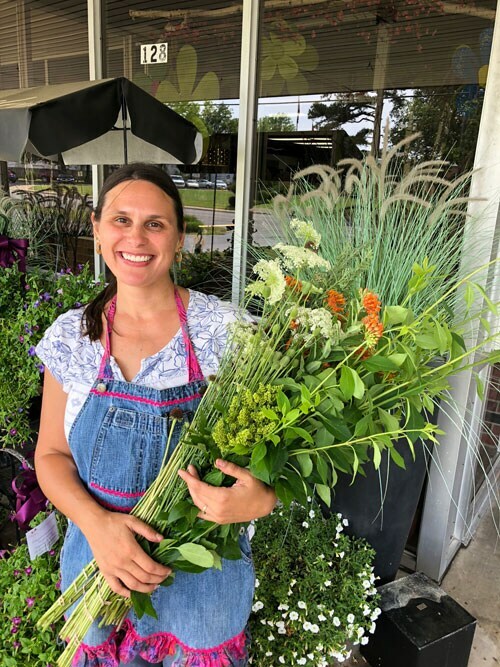 Flowers cut fresh every day and delivered from the Farm to your table! 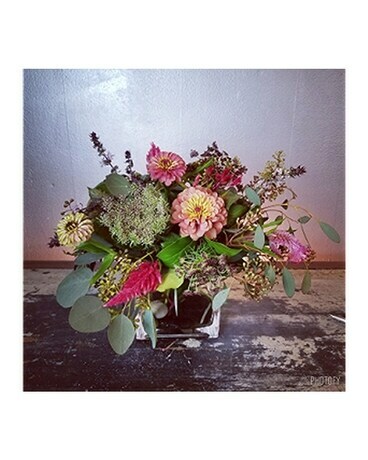 Shirley's is featuring Gardena Farms we love them and you will love the flowers. Flowers will change from week to week depending on what is blooming.